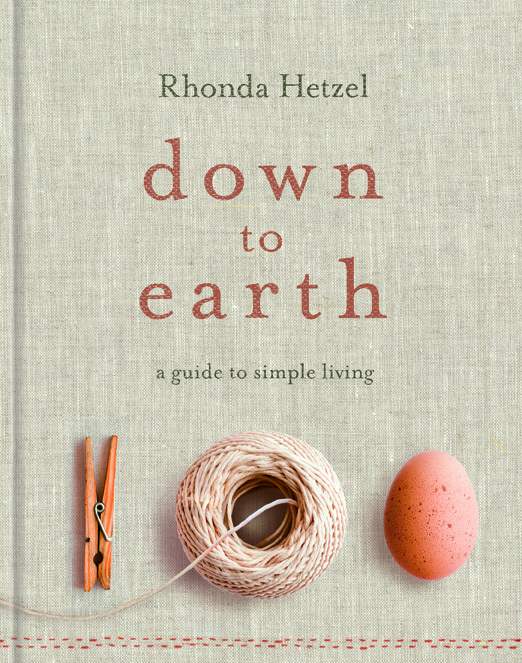 Down to Earth by Rhonda Hetzel is one of the most wholesome and inspiring books you will ever read. 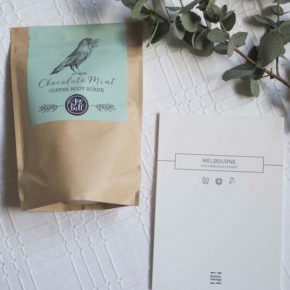 Described as a ‘guide to simple living’ Rhonda, an ex-journalist from Queensland transports you into her incredibly humble and satisfying way of life. 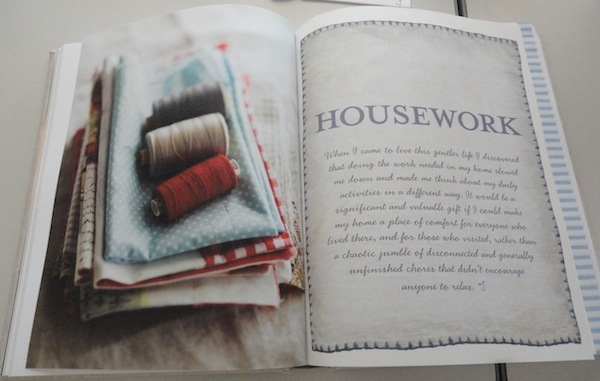 Born out of her ever popular Blog, Down to Earth – the book was just a natural progression and collection of all her lifestyle knowledge and philosophy. 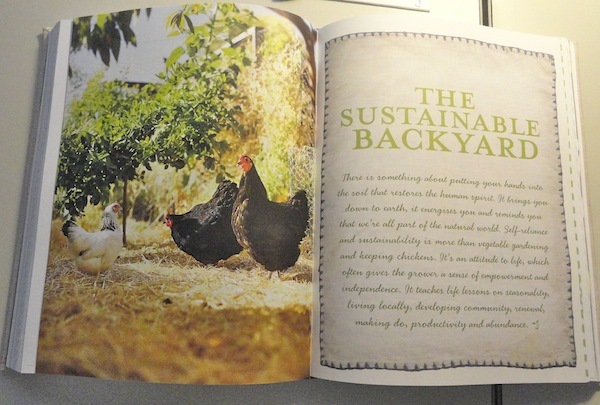 From budgeting to cooking, growing a sustainable garden to learning the basics of running a home she reminds us how we could all better our lives if we just changed our thinking. It’s almost as simple as the argument of ‘needing’ vs ‘wanting’. Learn to bake bread, make eco-cleaning products, mend your own clothes, deal with changing circumstances and an endless list of advice, tricks and tips. Though some of these things sound simple, technology and our fast paced lives have removed some of the more gratifying elements of our lifestyle. Not all chapters will be for you, they might not be realistic for your circumstances but there will absolutely be at least one thing you will take away from it – and this will be different for everyone. ‘Down to Earth’ isn’t a once-off read, it is a guide to living and should be in the home of every Australian. And just so that we are clear, Rhonda doesn’t preach she guides and offers her help and advice based on her own lifestyle and life lessons. Everything you need if you want it is there. Enjoy and spread the word, if everybody took in and practised just a little aspect of the ‘Down to Earth’ way of life we would all live in a cleaner, simpler, better world. Price: $39.95, published by Penguin, and available at all good Book Stores.